Avoiding junk food or fast food, following healthy lifestyles and, at the level of public authorities, implementing environment and health-friendly policies are the best ways to improve health and to reduce diseases and costs. 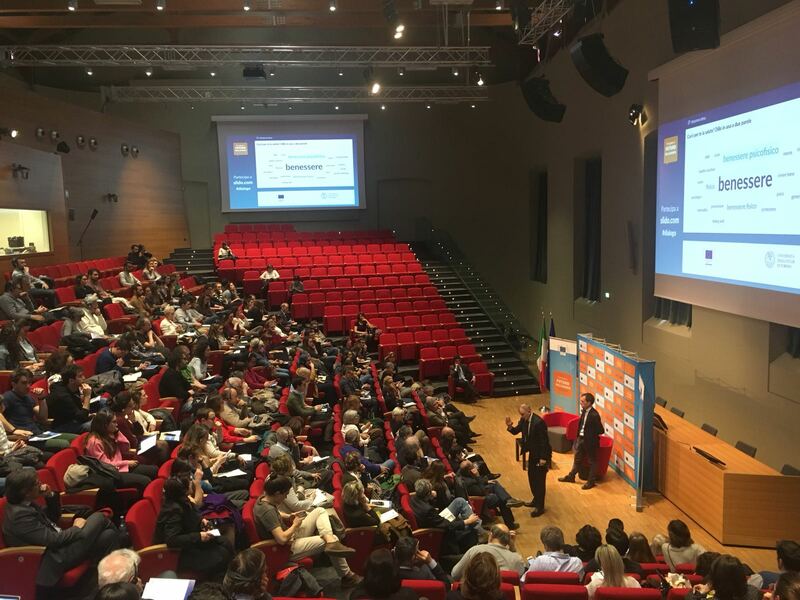 Health and food safety were at the centre of the Citizens’ Dialogue held at the University of Turin, attended by some 230 people (the majority of whom were University students) and web-streamed live on REPs social media and on a network of online media in the North of Italy. "Regarding vaccination, citizens should listen to science, not opinions or fake news. Otherwise we will go back to the Middle Ages" the Commissioner stated. Among many questions from the public, a city councillor said "there are GMOs that are useful for society, and those that are only good for business" and that Europe should permit the former and fight the latter. The event was announced and broadcasted by a network of online media from the North of Italy, with 30.000 people reading related articles and 10.000 following the Dialogue online. The event was moderated by a journalist from La Stampa and was highly appreciated by participants and followers, thanks to the positive energy, clear message and engaging style of the Commissioner. 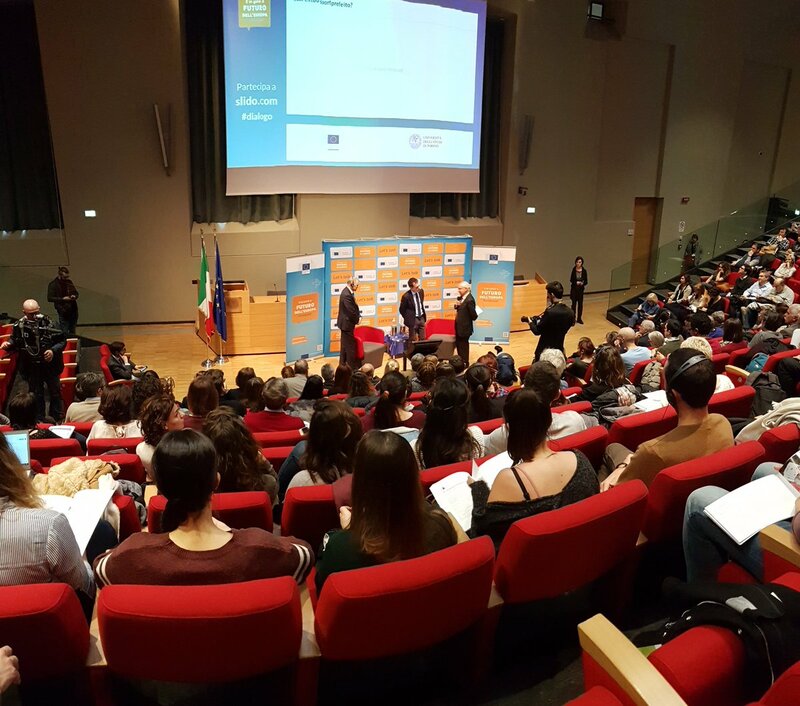 The event was part of a series of Citizens' Dialogues that involve the whole European Commission and take place in all EU Member States, and it was organized by REP-Milan in cooperation with EDIC Turin and Turin University.